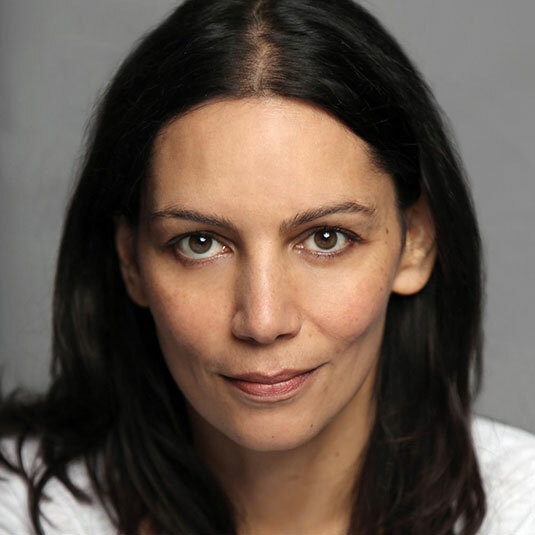 Sasha Behar is an actress, best known for her TV work in Coronation Street, Sherlock, Holby City and Luther. To receive updates and exclusive information regarding JUST VOICES, London's premier voice over agency, please register today. Lets performers, their representatives and employers quickly calculate the appropriate use fee for featured players in TV commercials.